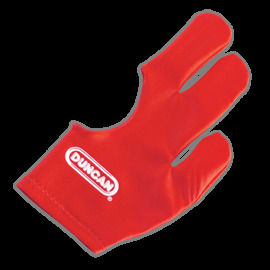 A high quality, professional, Duncan branded yo-yo glove. Available in 3 sizes and 2 different colours. 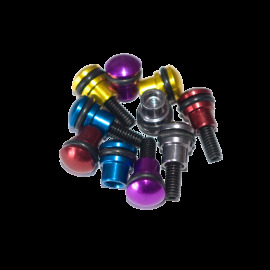 An amazing product from Monkey Finger Design that will make any yoyo Buff! As with any metal based product, after a time they loose that shine and sparkle that they once had - bring that back to any of your metal throws with BUFF polish by Monkey Finger Design. 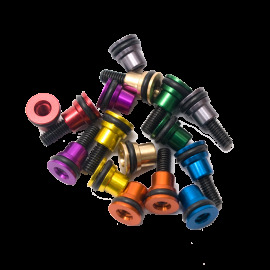 (Product works especially well on anodized models). 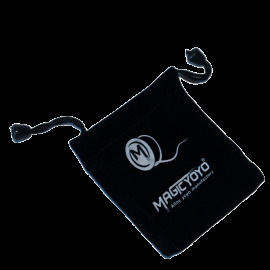 Help protect your finger with yo-yo finger tape! 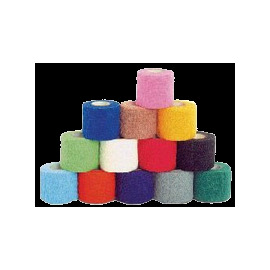 (OK, so it's actually a flexible bandage, but you get the idea). Prolonged yo-yoing (as any avid yo-yo player will know) can be a bit tough on the ol' middle finger. 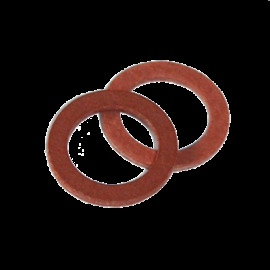 Give it a bit of breathing room and use our trusty finger tape. 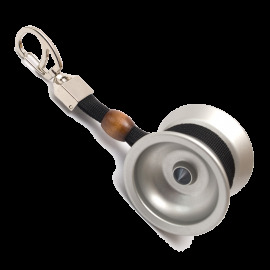 This will enable you to keep on yo-yoing without that finger getting too sore. 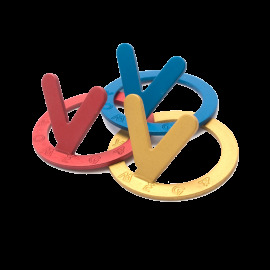 Official YoyoJam Shims - use them in your YoyoJam yo-yos to increase the gap width and make the yo-yo less responsive. Available in 2 colours Red or Grey.